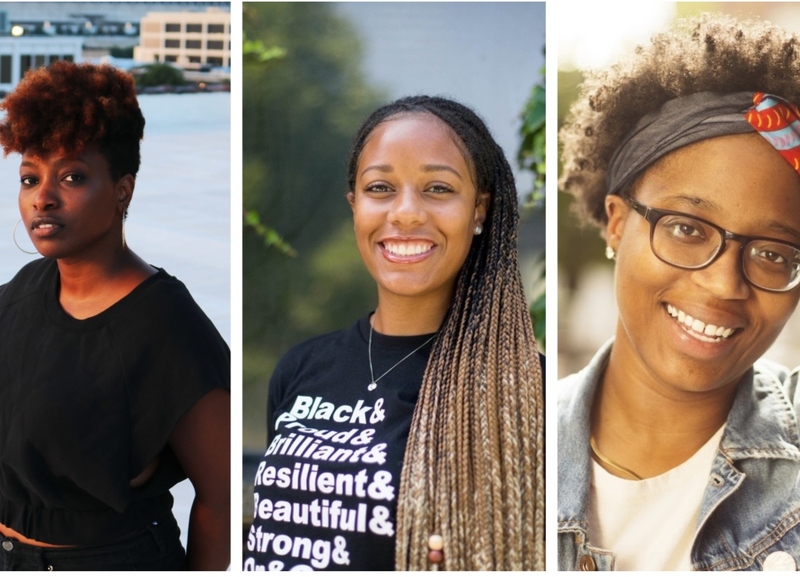 Three Chicago-based African American women storytellers with experience in documentary film, multimedia journalism and cultural research are attending the 2019 Sundance Film Festival Jan. 24 – Feb. 2 on a coveted Roger Ebert Fellowship, Rogerebert.com announced Tuesday. The workshop, established in honor of the late film critic by festival founder and actor Robert Redford, brings together emerging film writers, critics and filmmakers to be mentored jointly by the Sundance Film Festival and Rogerebert.com. Ebert Fellows will gain an extraordinary opportunity to navigate the fast-paced, deadline-driven environment of one of the world’s premiere film festivals, and network with directors, actors, film critics, festival programmers, agents, distributors and publicists. Each fellow will be expected to write film reviews and features under the guidance of Rogerebert.com Managing Editor Brian Tallerico and Assistant Editor Nick Allen. Specifically, at the request of Rogerebert.com owner and Ebert Digital President Chaz Ebert, each Fellow will be asked to identify the core values of empathy, kindness, compassion and forgiveness in the films they review. TIFFANY WALDEN is a multimedia journalist and producer with a passion for giving voice to black people and communities whose stories are often untold. Tiffany goes behind the veil to introduce the audience to the humanity of a given subject, be it music, race or culture. 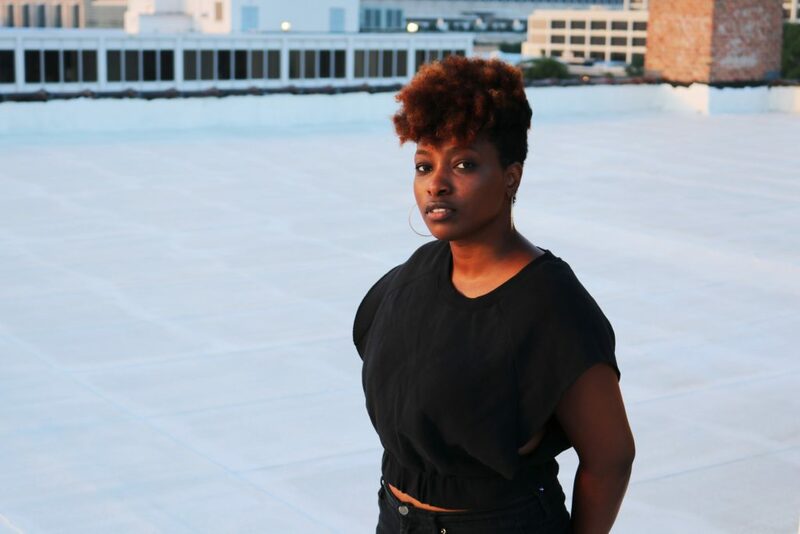 She is the co-founder and editor-in-chief of The TRiiBE (www.thetriibe.com), a Chicago-based digital media platform that is reshaping the narrative of black Chicago through journalism and art. 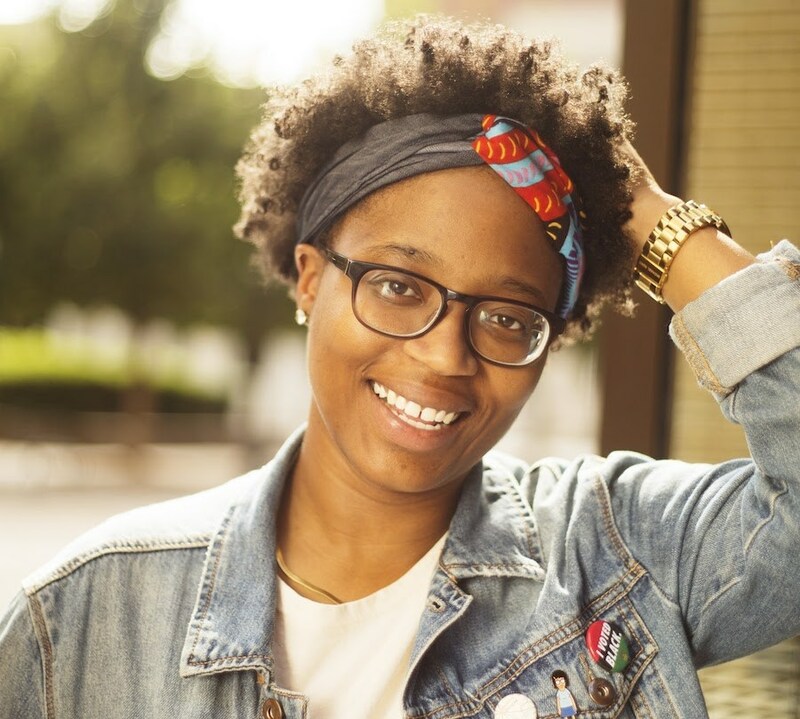 She is a member of the 2018 Poynter-NABJ Leadership Academy class and a recipient of Adweek’s 20 Rising Brand Stars of Chicago. Tiffany holds two degrees from Northwestern University’s Medill School of Journalism. Since graduating from college, her work has appeared in the Chicago Reader, Chicago Magazine, Chicago Tribune, Vice and the Orlando Sentinel. As a 2017–2018 U of I College of Media Roger Ebert Fellow, she was mentored by Chicago Tribune film critic Michael Phillips and gained firsthand experience in arts criticism. Niani has had experience behind the camera as a documentarian for organizations on campus and as a post-production assistant through Free Spirit Media Chicago. She is a former news reporter at the Daily Illini, the university’s independent student-run newspaper, and currently a radio show host on the U of I station PizzaFM. 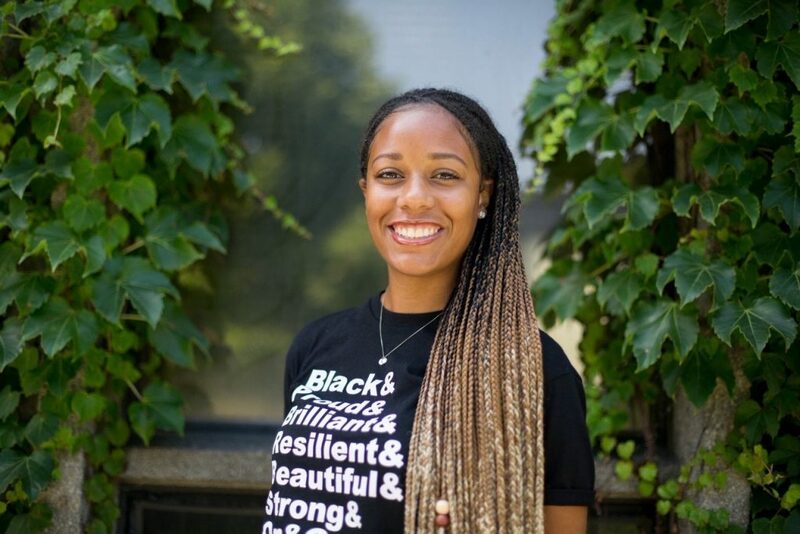 WHITNEY A. SPENCER, born and raised in Louisville, Ky., is completing a master’s degree in critical ethnic studies at DePaul University, where her multimedia thesis project will focus on the culturally centered, community generated intellectual practices of black people. After graduation, she hopes to find opportunities to continue to use storytelling to examine the broader culture — to evoke an exercise of the senses. Whitney was a 2018 TEDxDePaulUniversity featured speaker with her talk, “Reimagining the Intellectual.” Most recently, she served as an intern at Kartemquin Films under the accomplished documentary filmmaker, artistic director and founding member of Kartemquin, Gordon Quinn. Whitney is a visual storyteller, focused on mastering the tools of filmmaking in order to reshape the understanding of the visual, cultural and intellectual aesthetics of self-defined blackness. The recipients were among some 300 applicants who applied for the fellowship, which includes travel and lodging, and a $1,000 stipend for expenses. Once exclusively for college juniors and seniors, eligibility requirements have been altered to extend the opportunity to graduate students and older writers who are no longer in school. TV and film critic Rebecca Theodore-Vachon, who had been named a 2019 Ebert Fellow, had to withdraw due to a work scheduling conflict.